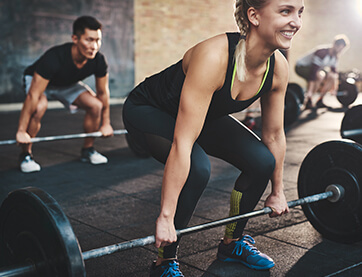 AMS group training utilises scientific evidenced based methods to help you achieve your health and fitness goals in a safe, effective and fun way. 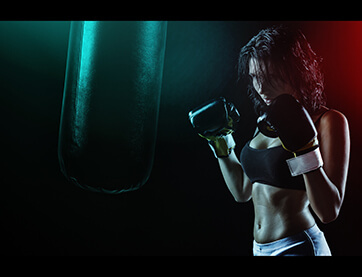 Check out our Team Training timetable and get started on your trial today! 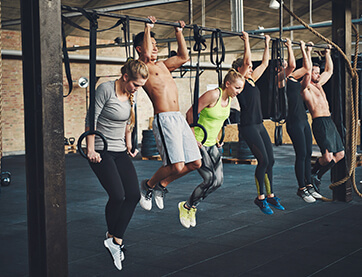 Looking for the next fitness challenge, AMS Team Training is the next level of group fitness training uniquely designed by our health professionals to give you the fastest results. Get stronger, faster and leaner in a fun team environment. Download our TEAM TRAINING TIMETABLE here! 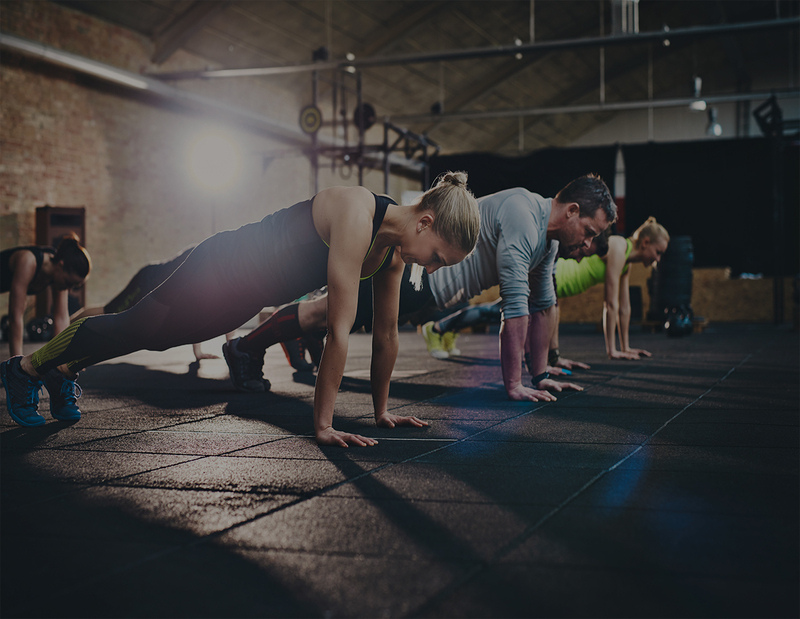 AMS provides mat based pilates to strengthen your core and get your spine actively moving in a fun, safe and challenging setting.You can rest assured …..
Our AMS Ninja Fit classes cater for all fitness levels. This is a progressive class with a focus on improving your agility, power, endurance and capacity to perform hanging movements….